Jamie Quatro’s remarkable book of stories, I Want to Show You More, published to spectacular reviews, announced her arrival as “a writer of great originality” (New York Times Book Review) and “fearless” (New Yorker). Now, with her debut novel, Fire Sermon, Quatro delivers a startling portrait of an obsession, marriage, and longing for a spiritual life. Married twenty years to Thomas and living in Nashville with their two children, Maggie is drawn ineluctably into a passionate affair while still fiercely committed to her husband and family. What begins as a platonic intellectual and spiritual exchange between emerging writer Maggie and established poet James gradually transforms into an emotional and erotically charged bond that challenges Maggie’s loyalty and morality, drawing her deeper into the darkness of desire. 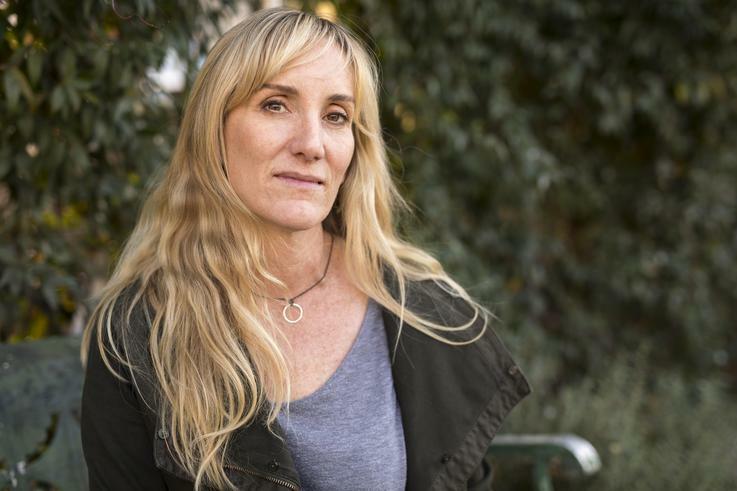 Using an array of narrative techniques and written in spare, elegant prose, Jamie Quatro gives us a riveting account of one woman’s emotional, psychological, physical, and spiritual yearnings—unveiling the impulses and contradictions that reside in us all. 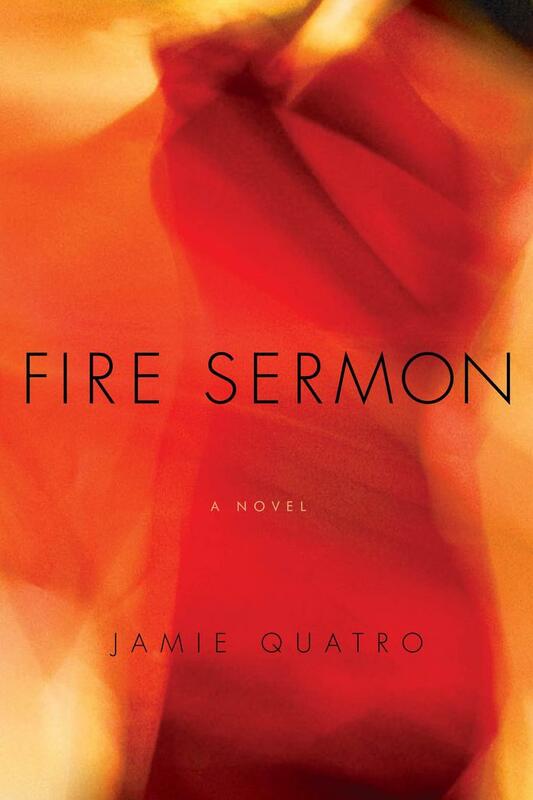 Jamie Quatro's debut novel, Fire Sermon, is an Indie Next pick, a Barnes & Noble Discover Great New Writers pick, and a New York Times Editors' Choice. Quatro's debut collection, I Want To Show You More, was a New York Times Notable Book and an NPR Best Book. Quatro's work has appeared in Tin House, Ploughshares, McSweeney's, The Kenyon Review, VQR, and Agni. Her stories are anthologized in The O.Henry Prize Stories 2013, The Story and Its Writer (ed. Ann Charters), and the 2018 Pushcart Prize Anthology. A Contributing Editor at Oxford American, Quatro teaches in the master of fine arts program at Sewanee, The University of the South, and lives with her husband and four children in Lookout Mountain, Georgia.